Janda has explored four continents via train, motorcycle, cross-country skis, mountain bike, snowshoes, sea kayak and her own two feet. 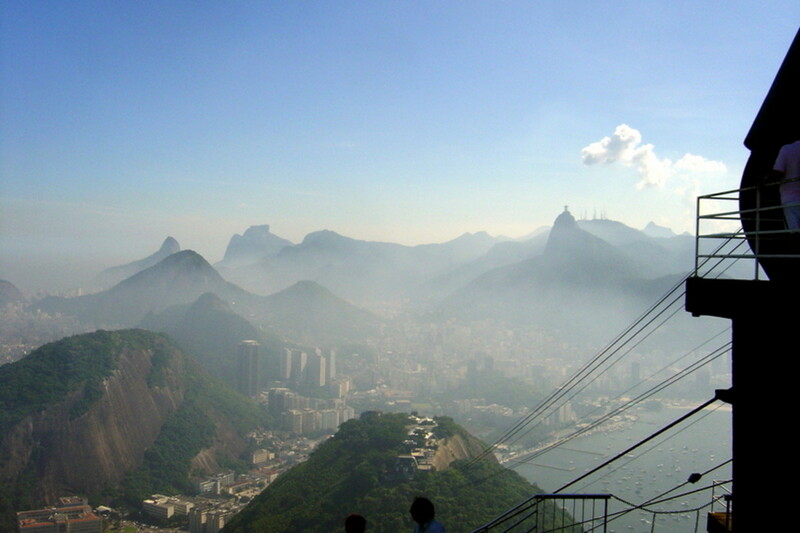 Rio de Janeiro in Brazil is one of the most beautiful cities in the world, making it into the top ten on most lists. But what makes a city beautiful? Its architecture, its parks, its sculptures, its people? For Rio, it is location, location, location. The one-of-a-kind city is built around the surrounding beaches, bays, monoliths, lakes and mountains (20 within the city limits, alone!). 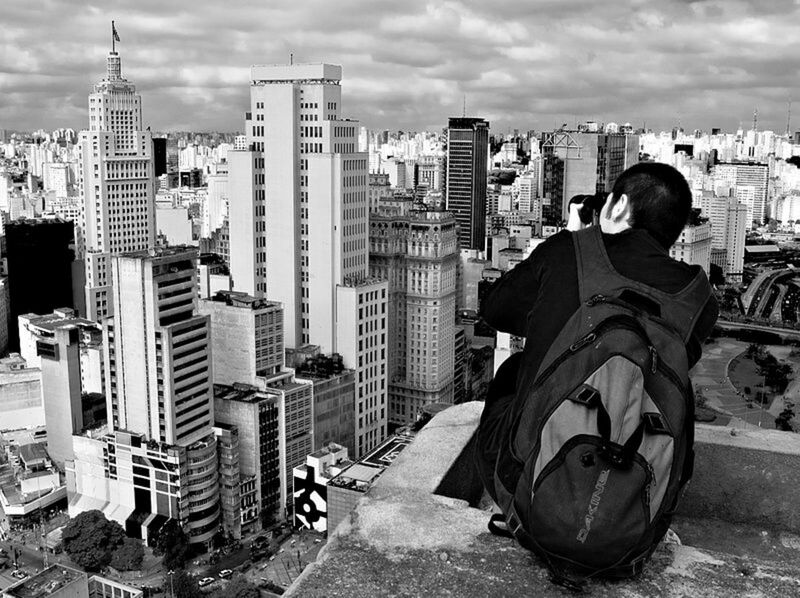 Why Is It Inexpensive to Tour Rio? 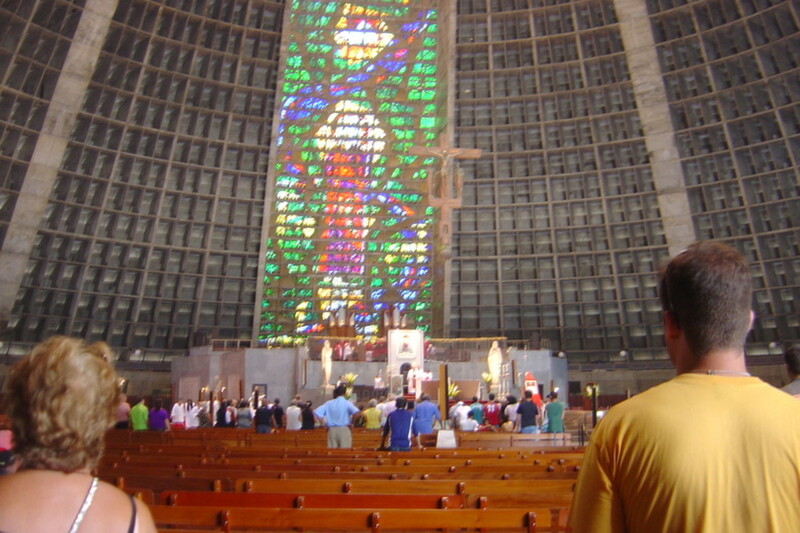 It’s less expensive to tour Rio than most big cities. You don’t need to take a commercial tour because the views are most important, and you can take public transportation to different areas of town to experience them. 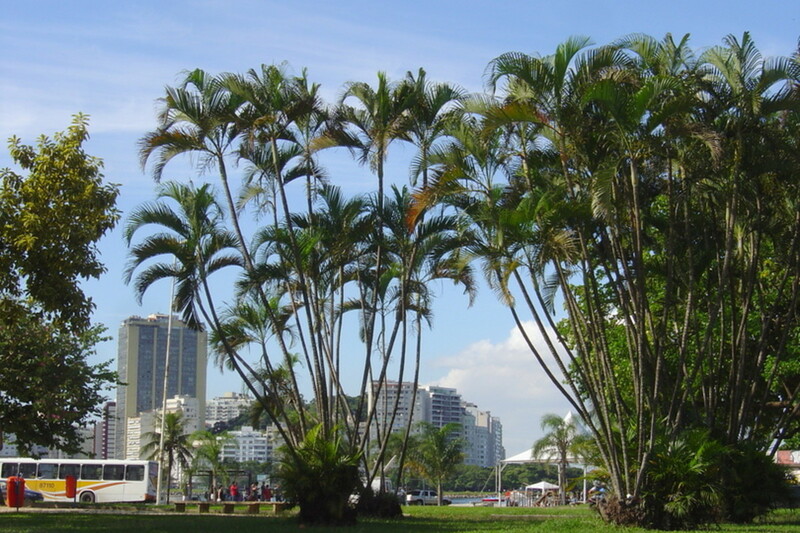 Most of the tourist attractions are in the Zona Sul, the southern part of the city, and much of Rio is visible from the famous beaches of Ipanema, Copacabana and Vermelha. 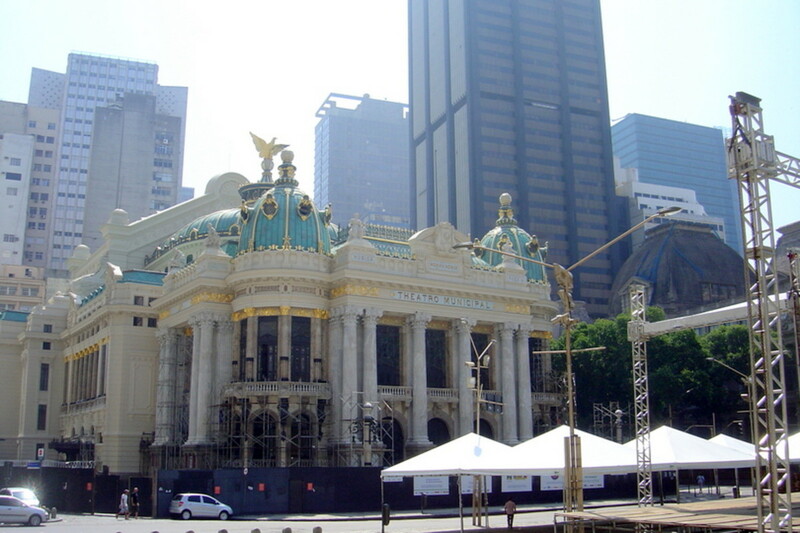 The city was beautifully refurbished for the 2016 Olympics, including the construction of a modernized public-transportation system. However, considerable political upheaval continues, along with a high crime rate, inflation, low GDP, and some worries about Zika virus. But since the Olympics, lodging and food prices have moderated, and staying near tourist attractions or populated areas helps ensure safety. Rio Is a Big City! Rio is the sixth largest city in the western hemisphere, with over 6 million residents (primarily of Portuguese, African, or mixed descent) who live on the Atlantic coast on the west side of Guanabara Bay, facing east toward Niteroi across the bay. The whole metropolitan area is home to around 13 million people. Remember, Brazil’s language is NOT Spanish; it’s Portuguese, which is spelled similarly to Spanish but is different in sound. So if you’re a Spanish speaker, you’ll have some advantage in reading the language of Brazil but not necessarily in understanding the spoken language. 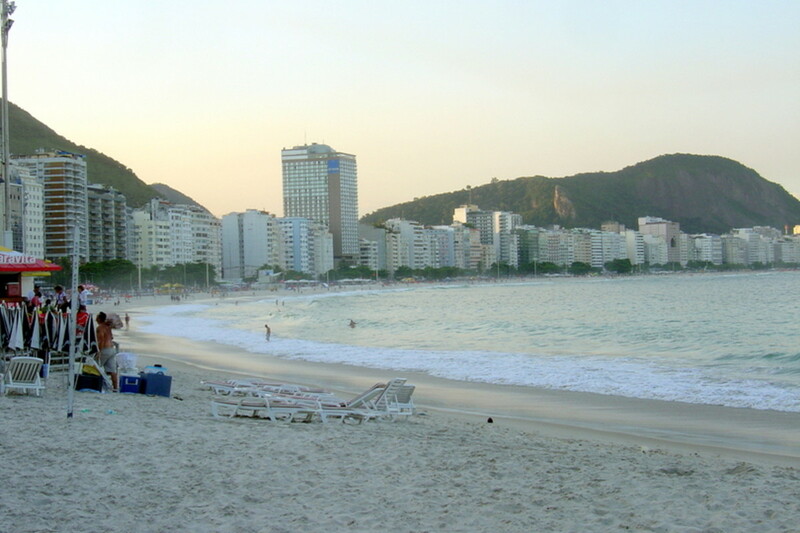 For example, praia means beach in Portuguese, similar to the Spanish, playa. 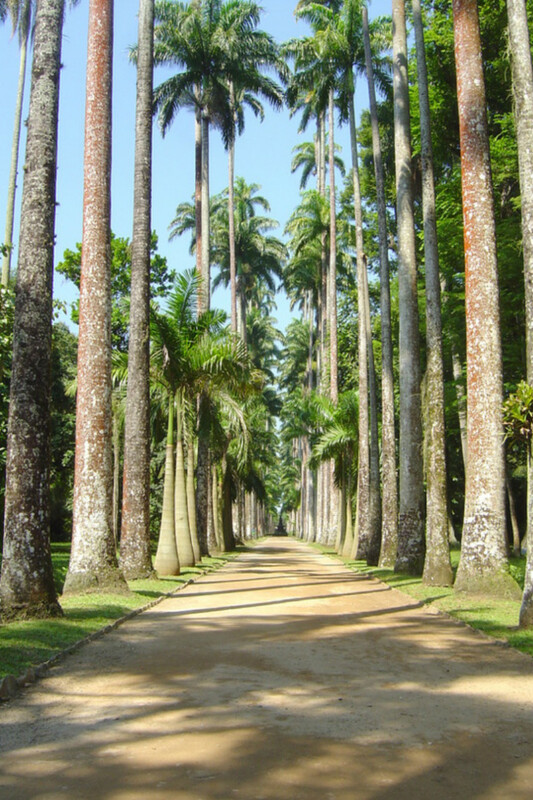 If you see a sign or a place on a map that says “praia,” go there; you’ll love it! Note: Most workers in the tourism industries do speak some English. Budget tourist accommodations include camping and inexpensive hostels. Hostel prices start as low as $5 USD per night per person, even in the Zona Sul, if you don’t mind meager lodgings. Many hostels cost around $17 USD per person, providing a comfortable stay. Note: Because of the high crime rate, camping is best only if you’re surfing or doing a hiking tour with a group, thus avoiding leaving your camp unattended while you go into the city to tour. 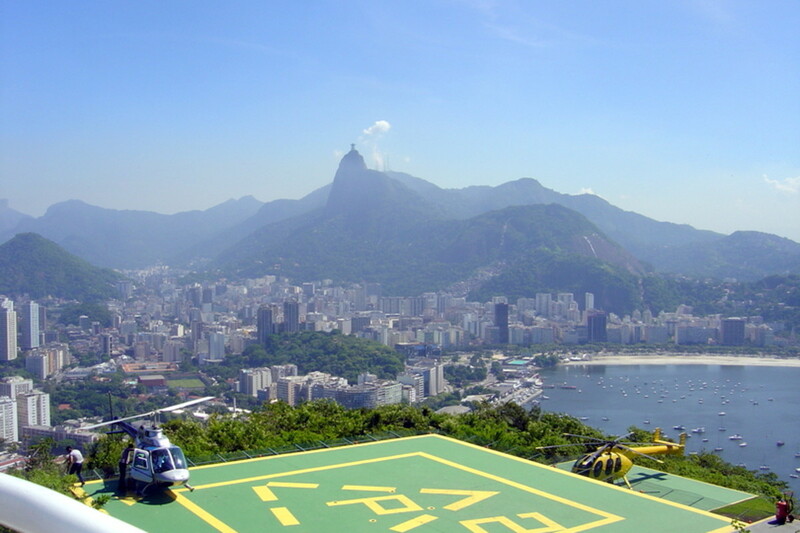 Plan what you want to see in Rio before deciding where to stay. 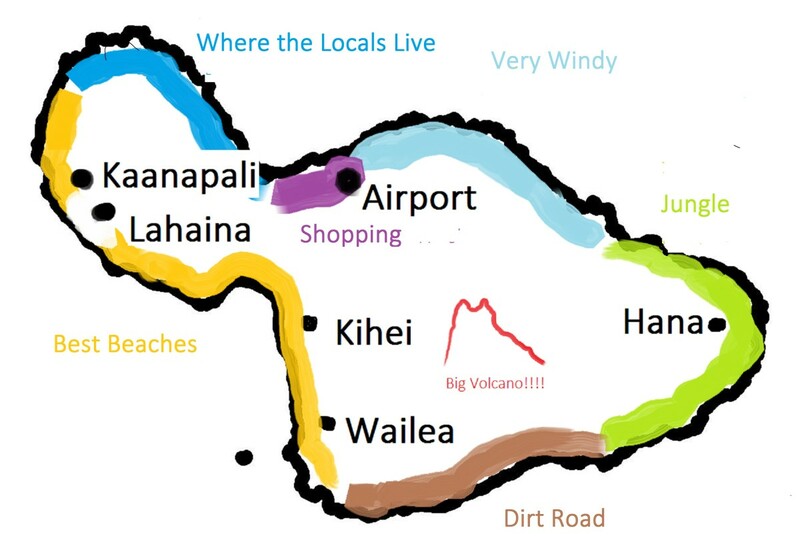 This will help you save time and money on transportation to the sites you wish to visit. Which Neighborhood Should You Stay In? 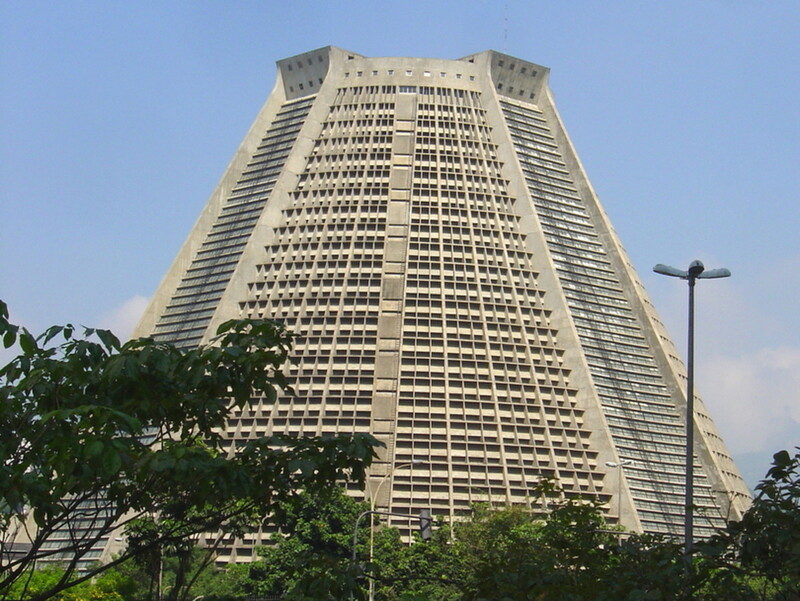 One popular area for accommodations is Botafogo. 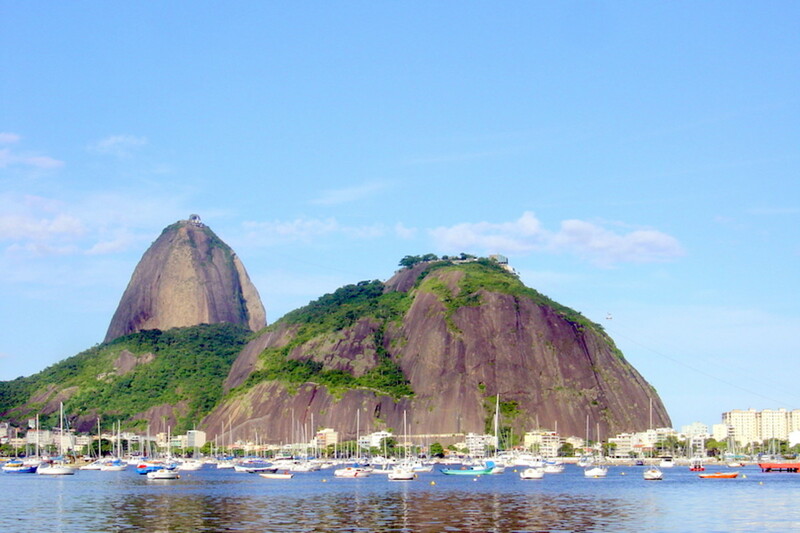 The neighborhood, beach and shopping mall are located halfway between two of the favorite tourist sites in Rio—Sugarloaf Mountain (Pão de Açucar, in Portuguese) jutting up from Guanabara Bay, and Cristo Redentor on Corcovado Mountain. Only 4 miles apart, both are visible from the shopping mall’s balconies, with Sugarloaf Mountain to the east, Cristo Redentor to the west, and Botafogo beach and harbor in the center. If that’s all you see of Rio, you’ll leave happy. You can reserve a hotel or hostel before you start your trip, but, except during the heaviest travel days, this shouldn't be necessary. Normally, you can arrive at the airport, train or bus station in Rio, check at one of the kiosks that books hotels, tell them your needs and price range, and they can arrange accommodation for you (and possibly even transportation). Wherever you want to go, buses and the subway (metro) will take you to the general area for around $1 USD per trip, perhaps a little more for air-conditioned vehicles. Buses are clearly marked with destinations. 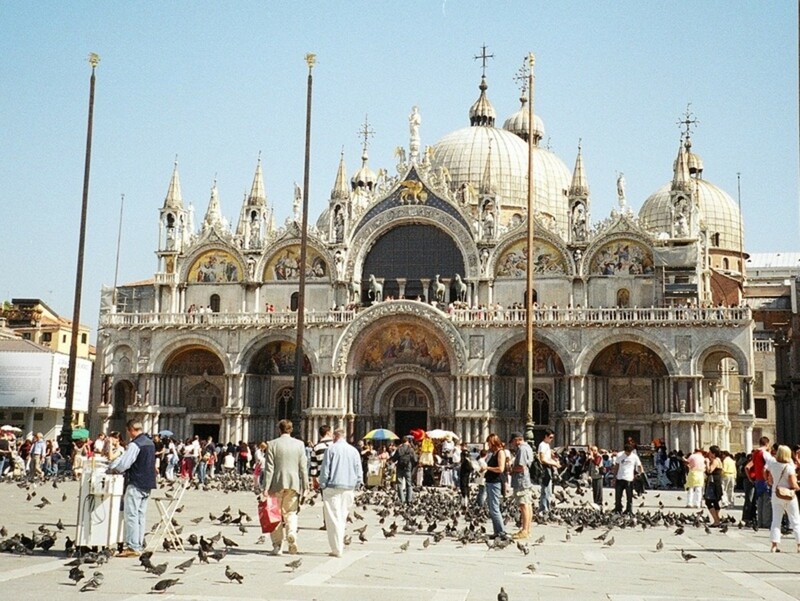 Many travelers prefer bus transportation because they can see the architecture, both classic and contemporary, and lifestyles in the areas they are passing through. Hostels generally provide kitchens in which guests can cook, eat and store their food. Snack foods or ingredients for meals are available at local markets, and small neighborhood cafes provide tasty nourishment at inexpensive prices. Some travelers need to be cautious to avoid digestive upsets, so if the local water is not pure enough for you, you should avoid fresh vegetables and fruits and drink only bottled water. Note: You should also use bottled water when brushing your teeth and avoid swallowing any water in the shower. Another way to avoid digestive troubles is by sticking to food courts, fast food and other chain restaurants in shopping centers. These establishments have deep pockets, so they are careful to provide safe food service to prevent lawsuits. 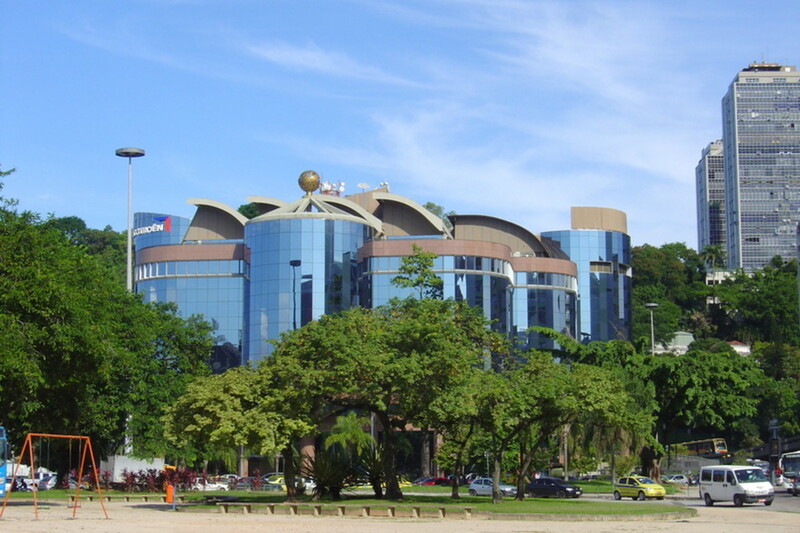 For example, Botafogo Praia Shopping is an eight-story shopping mall, right across a road from the beach, with a wide spectrum of shopping and entertainment options. 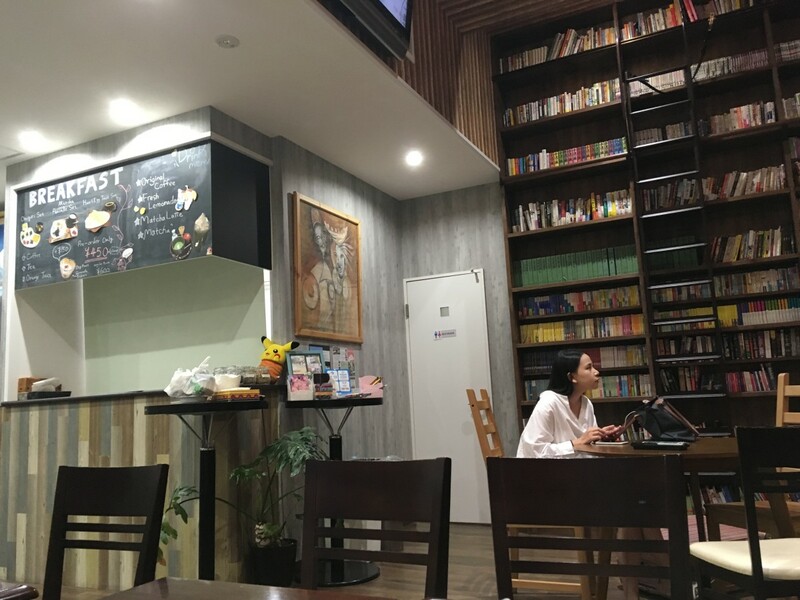 It has about 40 restaurants, with a wide assortment of cuisine from all over the world, including much that’s familiar to American travelers, such as Subway, Burger King and McDonald’s. It also has balconies on the top two floors, presenting fabulous views of Guanabara Bay that are especially enticing at night. From climbing mountains to lounging on the beach, there's no shortage of fun and affordable things to do in Rio. Here are four of my favorite cheap activities in the city. 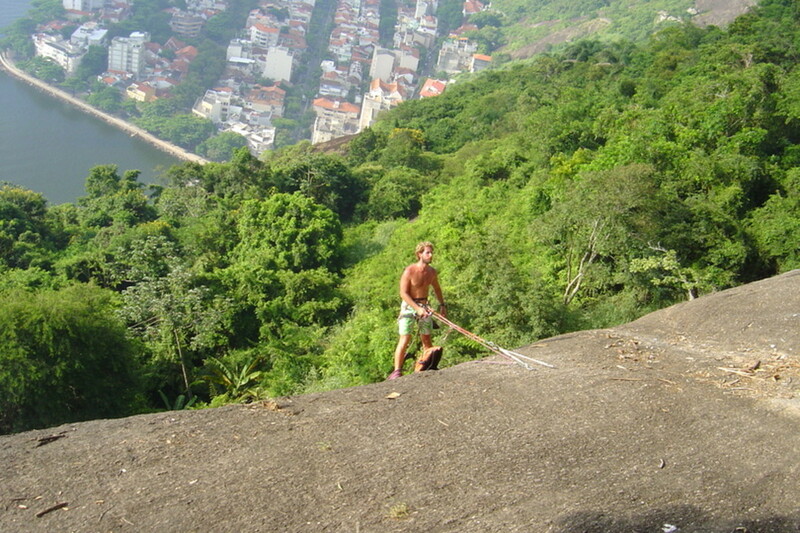 The preeminent activity in Rio may be somewhat challenging for some: to go up on Sugarloaf. 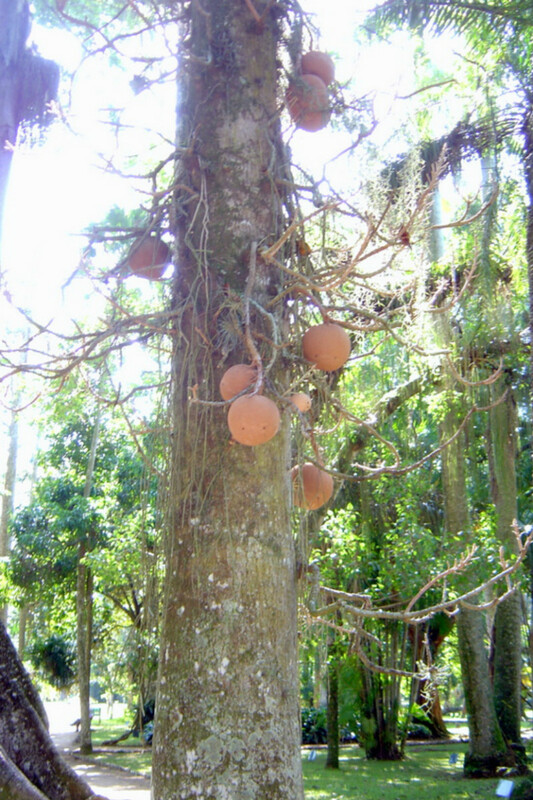 The single rock resembles the upturned end of a slender loaf of bread. 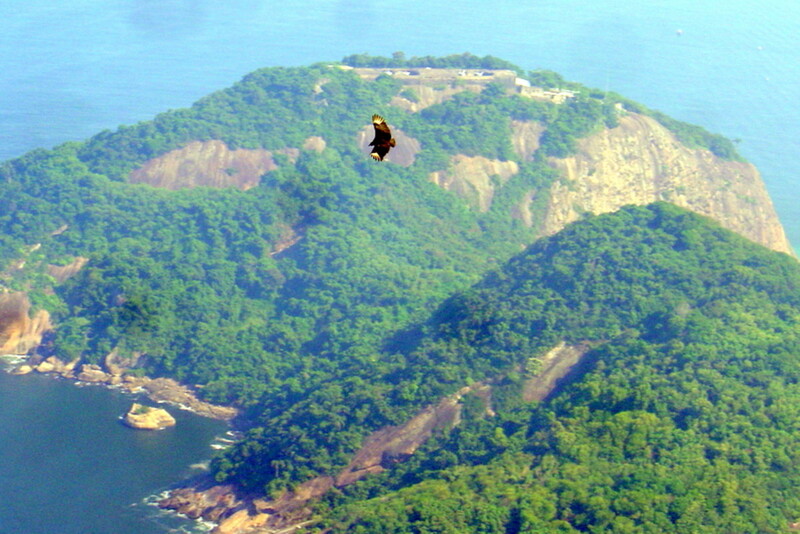 Start at the bottom of Morro da Urca, which means the “hill of the cargo ship,” the huge rounded rock hill below Sugarloaf. 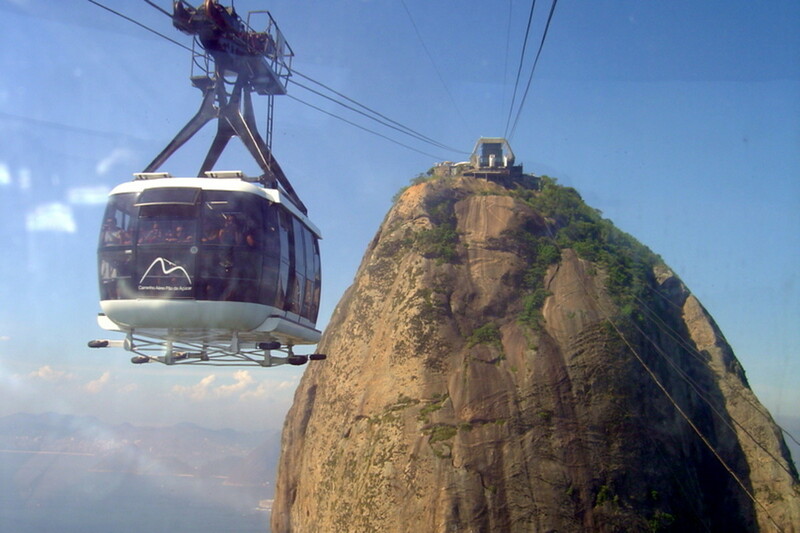 Either take the cable car from the beginning to the top of Morro da Urca or hike the forest trail that winds up onto the big rounded rock to the plateau between the two monoliths, over 700 feet high, and continue to the base of Sugarloaf, where you board the next cable car to the top. Note: If you take the trail, watch for marmosets, tiny long-tailed monkeys about the size of your hand, in the trees. Some people try to feed them, but that’s discouraged. You may also be able to watch young athletes rappelling down the side of Urca, with a view of the peninsula and its stunning historical buildings and homes—reminders of the artistic style of the Portuguese colonial period—below. 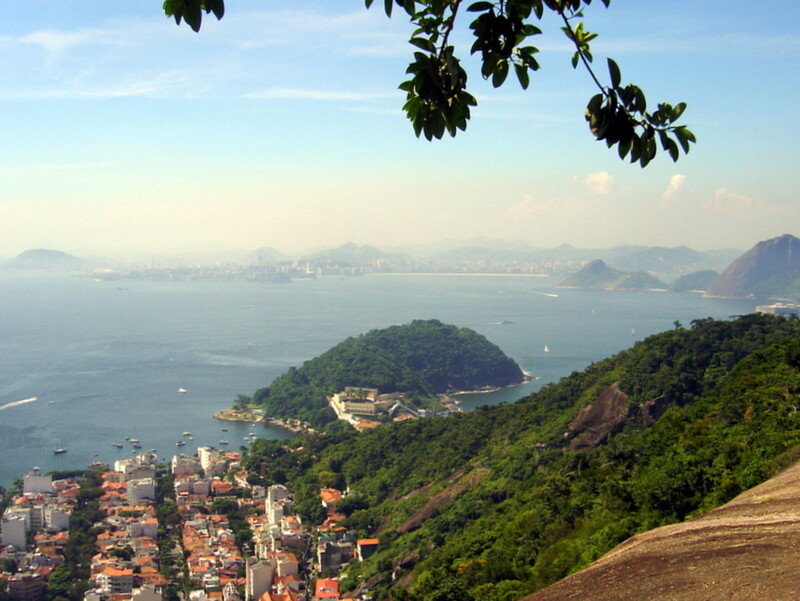 Cautious travelers can skip the ride to the top of Sugarloaf and just enjoy the exquisite views from the top of Urca down into the harbor, the bay, the beaches and the city. But the view from the top of Sugarloaf, at 1,283 feet, is even more fabulous and expansive. 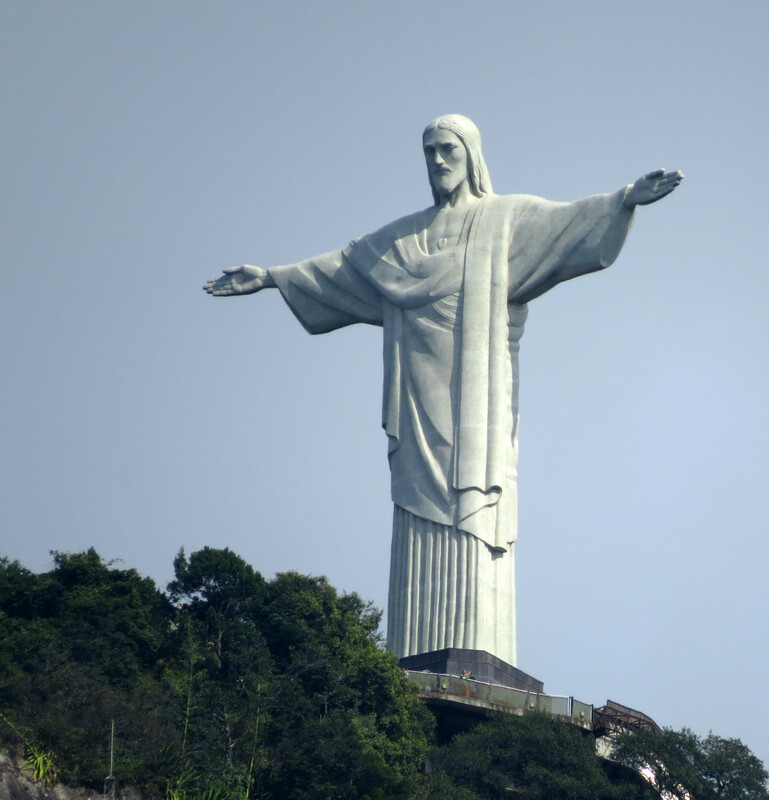 The second most popular site in Rio is Corcovado Mountain (meaning “Hunchback” Mountain, named for its shape) with its 125-foot art-deco statue of Cristo Redentor on top. West of downtown, it rises 2,329 feet above the city and is visible from almost every vantage point in the city, especially at night because it’s lighted. The statue has been named one of the seven “new wonders of the world.” It’s accessible to tourists in many ways—by hiking 2½ hours up the road leading to the top, driving, taking a van, or combinations of bus, train, and even subway. Each of these combinations, including entrance to the statue, should cost around $30 USD, less on weekdays. Some tickets are best purchased online. From the summit of the mountain, 220 steps lead to the base of the statue, but an elevator and escalator are available, providing access for all. 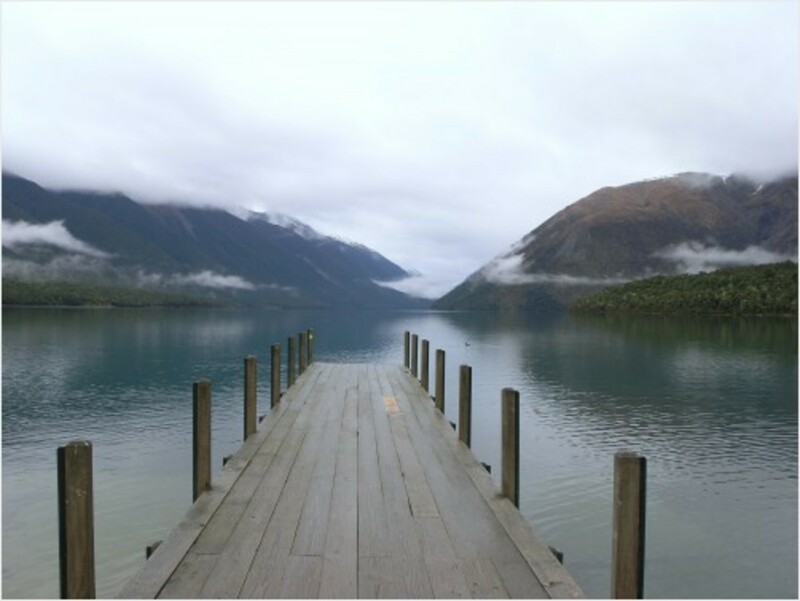 Go during clear weather, especially in the morning, as cloudy afternoon weather combined with the altitude may obscure the gorgeous view below. Note: Stormy weather can cause the area to be closed, so plan accordingly. In 2010, downpours damaged the statue, and the site was closed to tourism for several months as tiles of white soapstone replaced the original ones. Even during that time, with huge nets hung over the statue to prevent injury to workers and people who live below on the hillside, the lights were on, and the statue's venerable shape was visible throughout the city. The beaches are not to be missed, and they’re free. 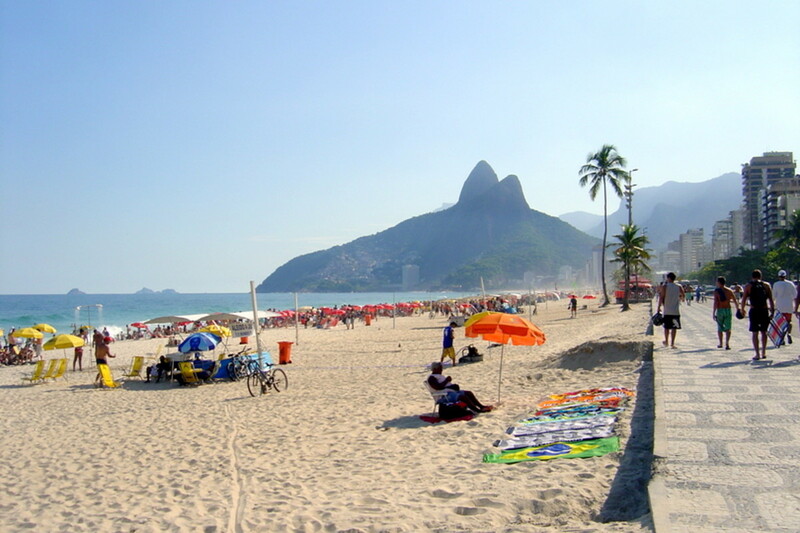 Ipanema, which faces east onto the Atlantic, inspired the wonderful song, “The Girl from Ipanema.” Copacabana, just to the east of Ipanema, faces southeast, and it has its own song by Barry Manilow. Both beaches host thousands of sun worshippers and surfers on sunny days. Tip: Not a fan of crowds? 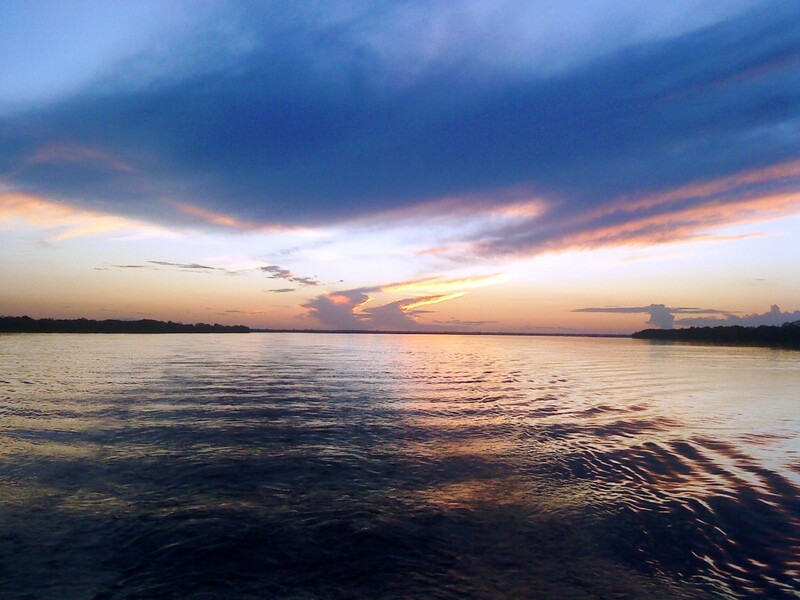 The small Vermelha, south of Sugarloaf, welcomes families with children in a safe, secluded setting near a naval base. Outside the cove at Vermelha Beach, commercial fishing boats ply the waters, catching fish for the excellent restaurants in Rio. 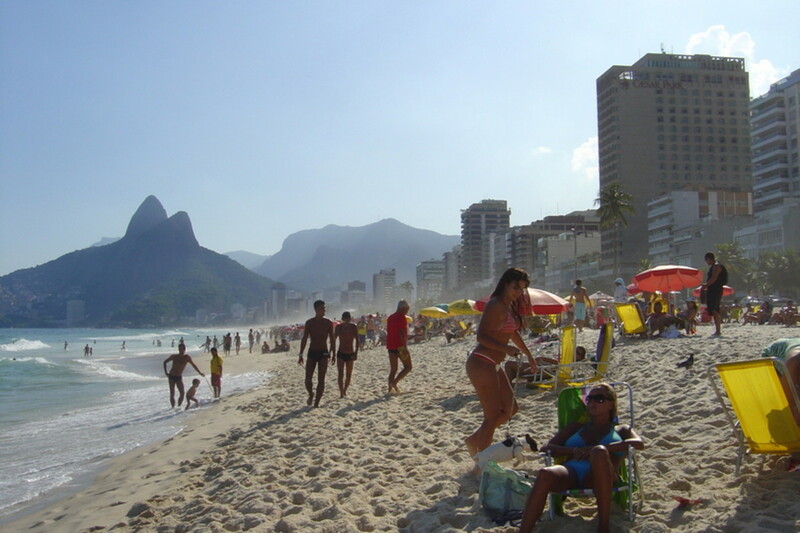 Ipanema Beach is one of the best-known beaches in Rio—perhaps in the world—because of the song "The Girl from Ipanema." 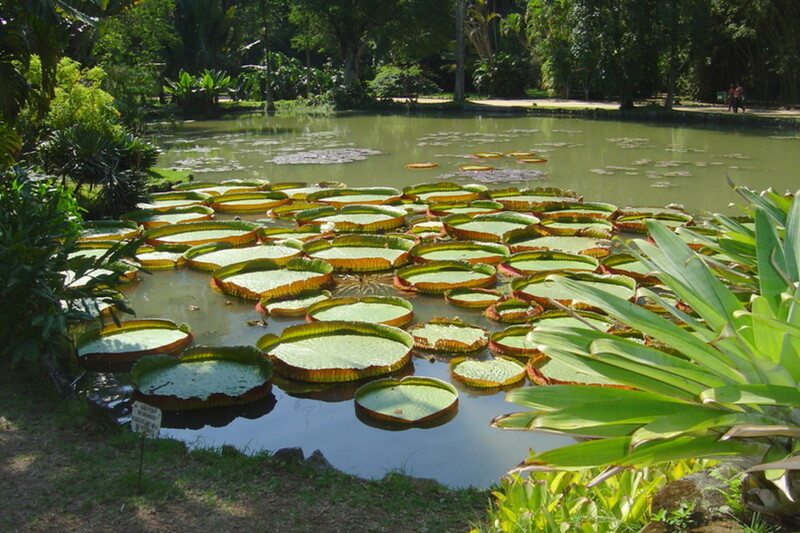 The expansive and fascinating Jardim Botânico, in the western part of the city, presents examples of South American plant life, including 500 species of orchids, enormous redwoods, and ponds full of giant water lilies, as well as some animals, including huge, vivid blue butterflies, black capuchin monkeys and tiny marmosets. Entry costs about $2 USD. 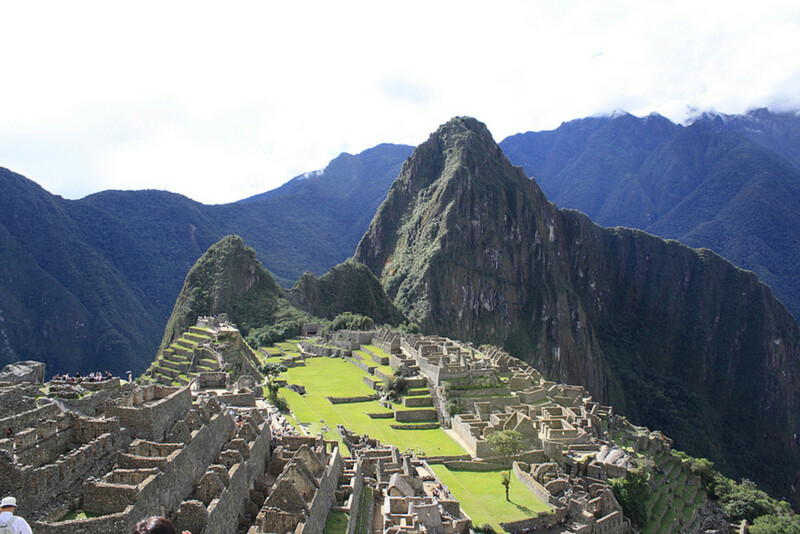 In addition to the sites mentioned above, these five also beckon tourists. Don't Go to the Favelas! Do NOT tour the favelas, the crowded slums on the hillsides. To many, that’s like paying to see the bearded lady at the circus—being entertained by others’ misfortune. Just enjoy fabulous Rio, one of the best cities in the world! Do you want to go to Rio de Janeiro? I've already been, but I'd like to go back. I've already been, and once was enough. I haven't been, but I'd love to go. I haven't been and don't really want to. The scenery is, for sure, breathtaking. Me and six million other people might be a bit too much for me to handle, I'm afraid, but thanks for the tour. Oh, no, I haven't. I'll do that soon! I LOVE Prague!! Looking forward to seeing what you've written about it! And I haven't beeen to Porto, really don't know anything about it, so I'll learn a lot! Thanks! I will have a look when I get a chance. 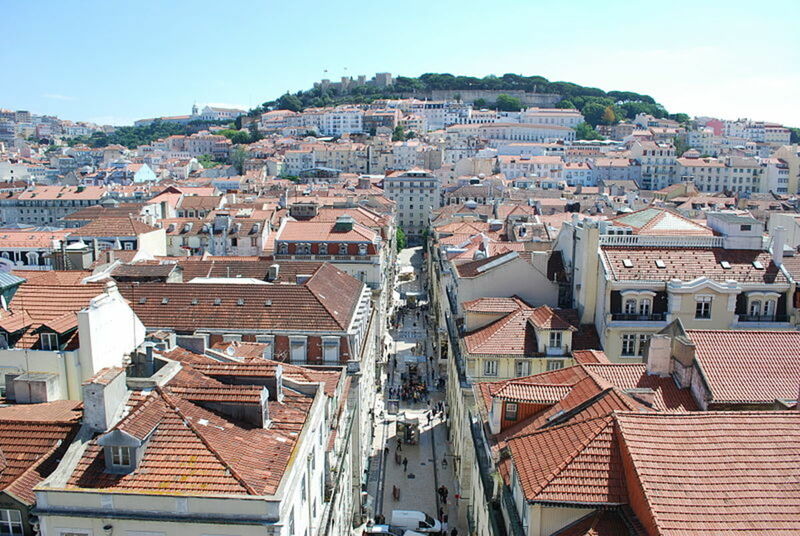 Have you checked out my articles on Porto and Prague? Thanks! Have you checked my earlier ones, about Machu Picchu, Venice, and Friday Harbor in Puget Sound, Washington State? Hope you find them informative also! I look forward to reading your next article. This was an extremely well-illustrated article, packed with useful and interesting information.